Warning: During installation, there is an advanced option (Ready to install -> Advanced) to install the GRUB2 bootloader into the same partition into which the (K)Ubuntu OS is installed but not to change the MBR (Master Boot Record). Pay careful attention during this step if your system uses a boot partition, uses multiple OS (more than 2), or chainloads bootloaders. For systems with such a boot partition, it is best not to overwrite the MBR. In this example, this setting will cause the GRUB2 bootloader to be installed into /dev/sda6 only (the partition into which the new (K)Ubuntu OS is being installed). The MBR (Master Boot Record) will not be changed. However, if the default setting of /dev/sda is allowed, then GRUB2 will not only be installed into partition dev/sda6 (into which the (K)Ubuntu OS is installed) but also the MBR (MasterBootRecord) will be changed so that the copy of GRUB2 stored there will be designated as the master bootloader for all Operating Systems on the entire computer. This may be undesirable if you wish to use bootloaders other than GRUB2. If you want to install more than 2 operating systems on a single computer, check out these tips. Note: You can also edit the Grub settings manually from the command-line interface. 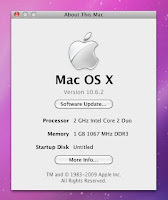 Mac OS X has a similar structure to Linux (it is BSD Unix based). 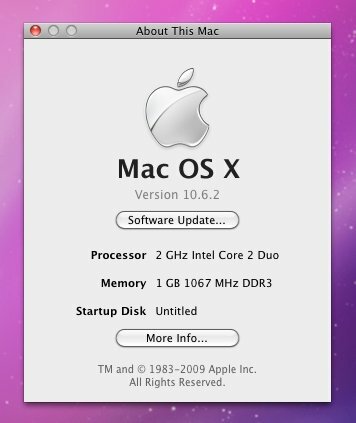 Dual-booting Mac OS X and Ubuntu detailed instructions can be found here. If are still unsure whether it is working correctly, use the Super Grub Disk CD and make grub active. If you get an error message during boot such as HFS+error in the bootloader, you can also use the Super Grub Disk for recovering Linux GRUB and the Windows MBR (Master Boot Record). This means you will boot into partition number 1. You can try any partition number until you get it right.